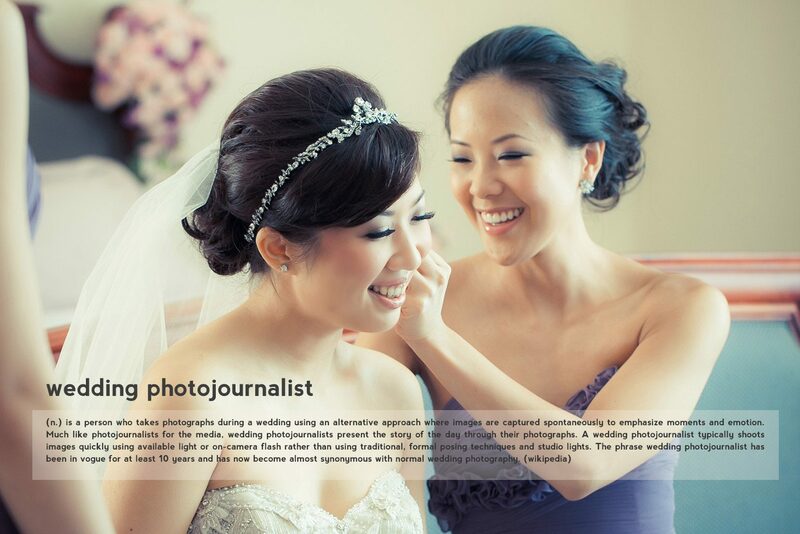 Five is our package for covering 5 hours of wedding photography. We have 2 different professional photographers who will make a fabulous image on your wedding day. This package taken by Yano Sumampow as our director of photography. On FIVE YANO, there will be 3 different photographers, lead by Yano Sumampow, will cover your wedding day for 5 hours. Usually We produce about 300 images during your wedding day. We will enhance 60 images out of 300, and will sent you a high resolution image up to 12 megapixel in jpeg format. The rest of the picture we will sent you in medium resolution image, up to 6 megapixels. Our prime photographer will be your lead photographer during your wedding day. There will be 2 photographers cover your 5 hours of wedding ceremony. Our team photographer will be your lead photographer during your wedding day. We will enhance 50 images out of 300, and will sent you a high resolution image up to 12 megapixel in jpeg format.